Click here to make your reservations on-line today! 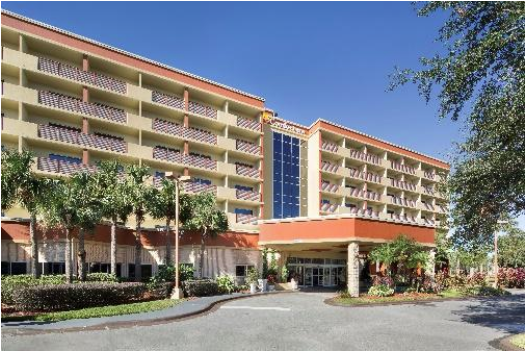 WILL BE REBRANDED AND COMPLETELY RENOVATED INTO THE CROWNE PLAZA LAKE BUENA VISTA completed in 2018 (4-star property). 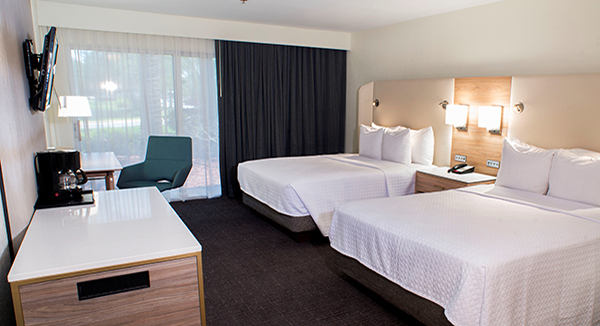 You will enjoy all the comforts of home in our spacious accommodations. Full-service property serving breakfast, lunch, & dinner. Full-service upscale evening bar in the lobby with great ambiance. 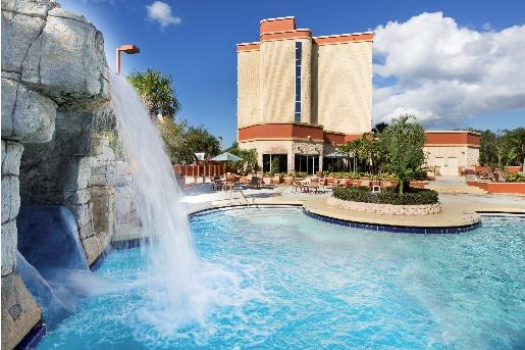 This Orlando hotel is located in the heart of the Disney area walking distance to all the various unique restaurants and entertainment! Just minutes from all major theme park attractions. 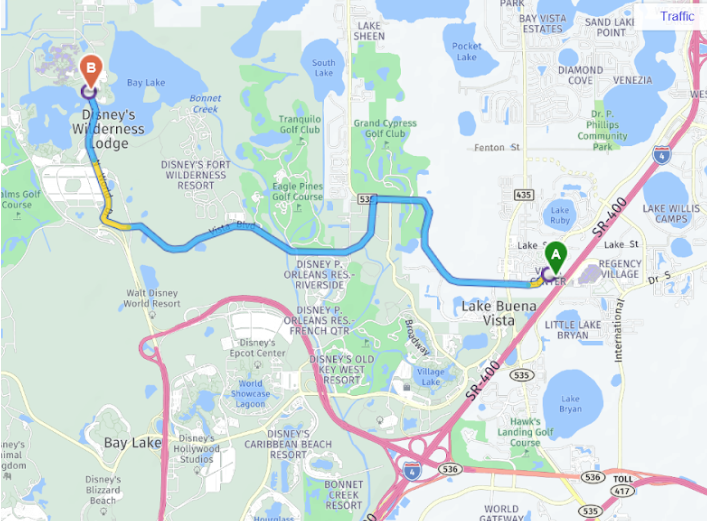 We offer complimentary scheduled theme park shuttle as well as shuttle service to and from the Disney’s Contemporary Convention Center for attendees. You will receive all the professional service with us being here every step of the way. 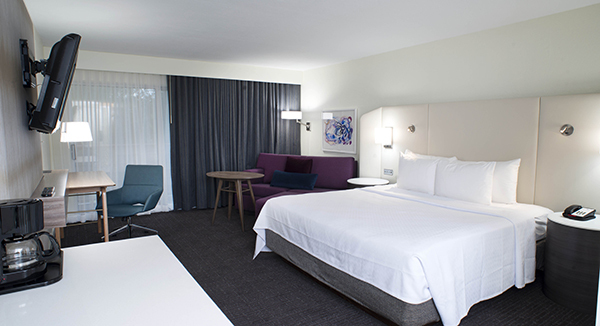 We are confident that your group will have the most comfortable and enjoyable stay with us!